Mark 15 November in your calendar, because our biggest startup event is back! 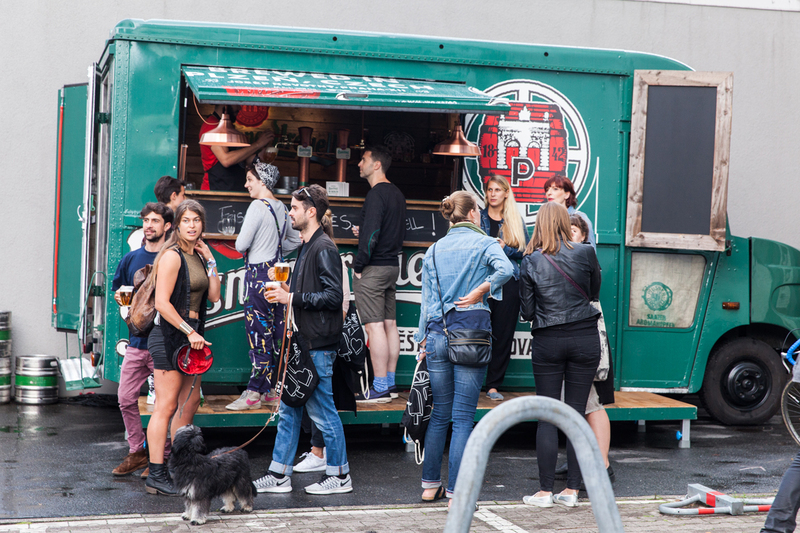 This year we're giving you the chance to make connections from every corner of the globe in one day, under one roof. 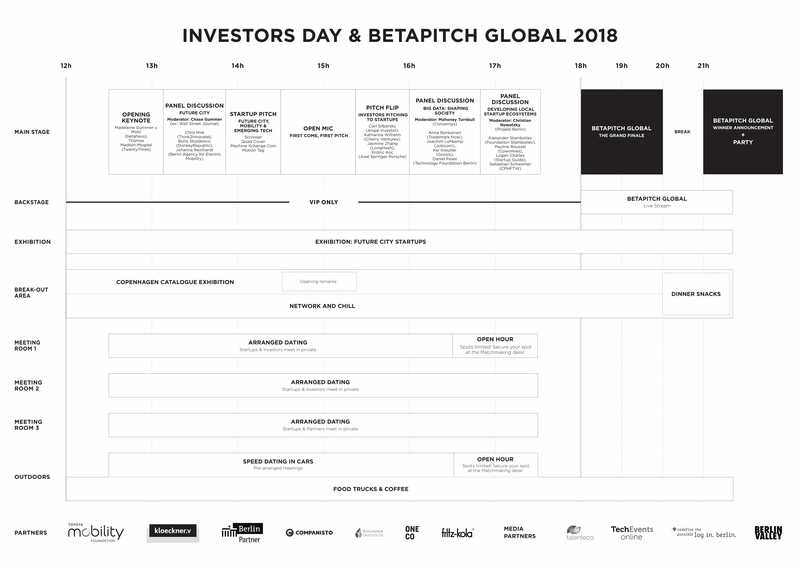 Every year Investors Day and BETAPITCH Global brings together startups and investors from all over the world. It’s the best opportunity to present your startup and meet potential partners. 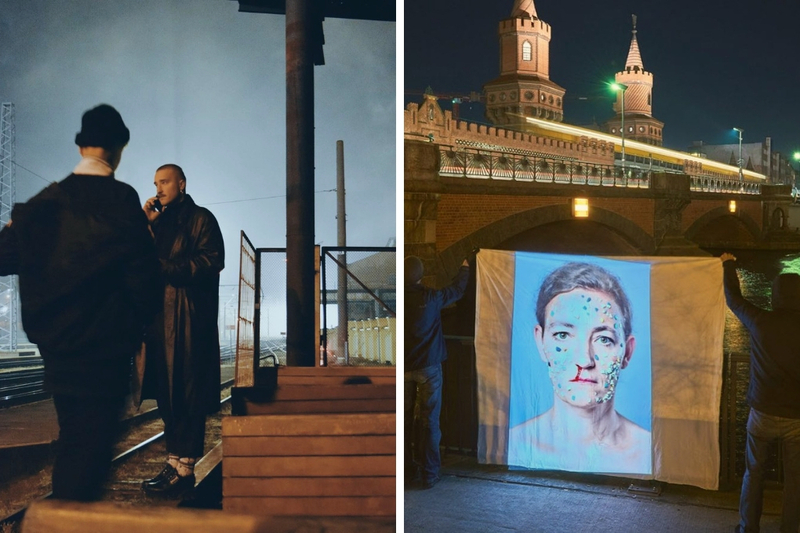 Here’s what you can expect at this year’s event. Check out the Complete Program here! Investors Day is all about creating opportunities for you and your startup. 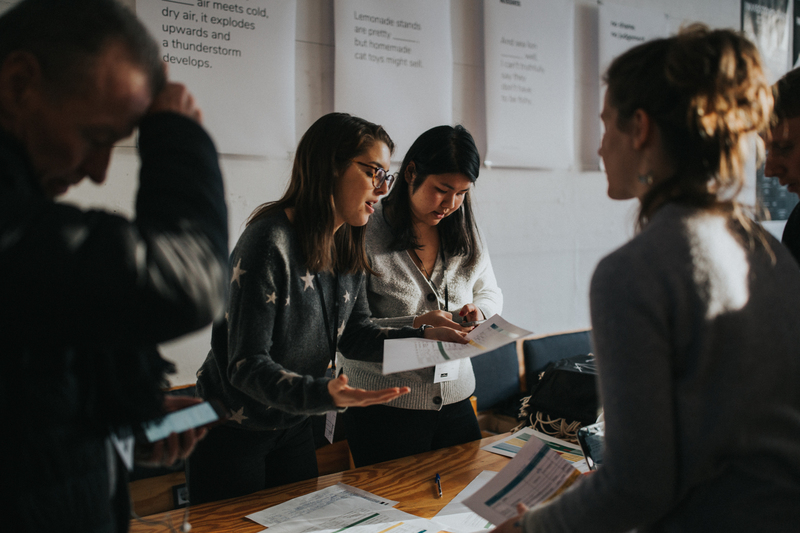 Dive into a day of curated meetings with potential investors and partners, panel discussions on the hottest topics and some serious networking. We've come up with interactive ways of matching you with the right partners to ensure you make the most of the day. 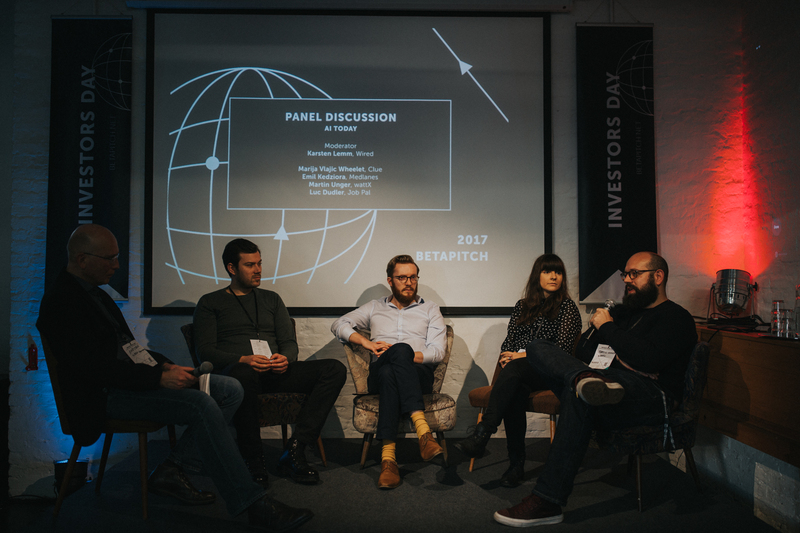 Within Investors Day, you can also attend the Pitch Flip where we let the investors take the stage, convincing startups why they should work with them. 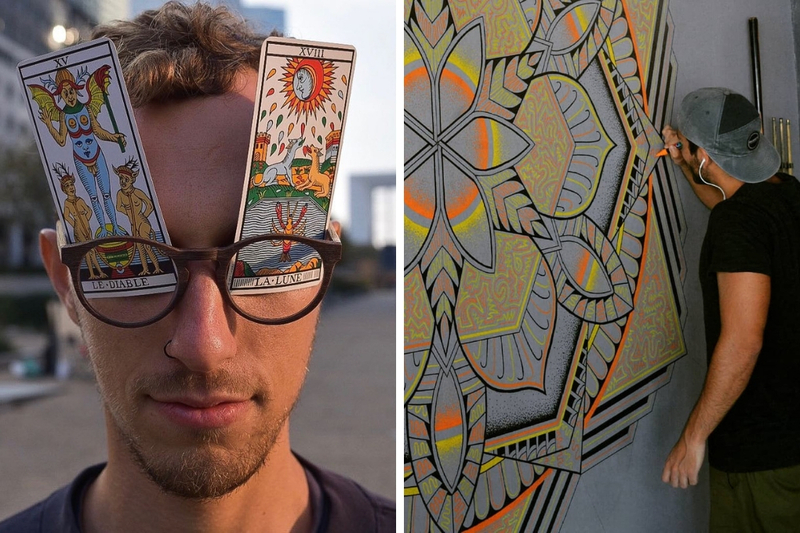 You can also speed date with investors in cars or take to the open mic to spread your idea. Just make sure to sign up for match-making in advance! 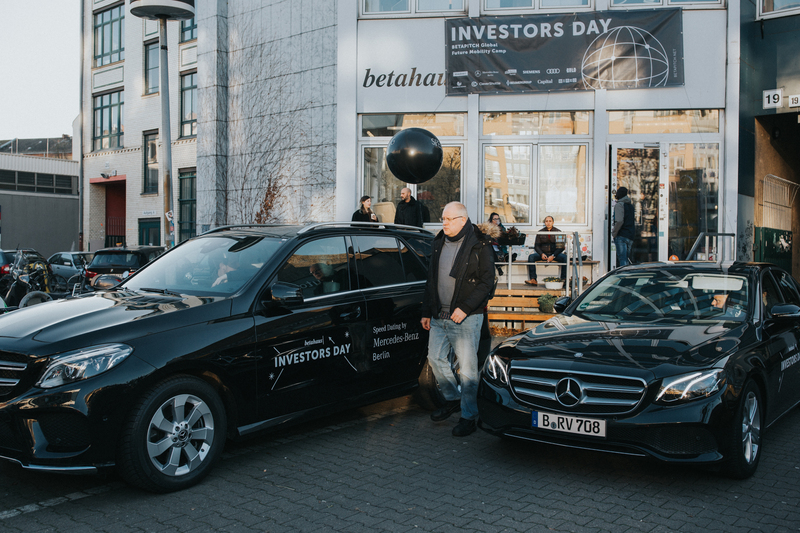 This year's Investors Day will be a deep-dive into the subject of future city and emerging tech. Our panellists will discuss their first-hand experiences of re-shaping the urban landscape and tell you what you can expect for the future of city life. Key players from the global and local startup scene will all be there, so make sure to pack your business cards! The search for the most innovative startups has taken us all over the world; it’s been sweaty, intense, and absolutely wonderful! 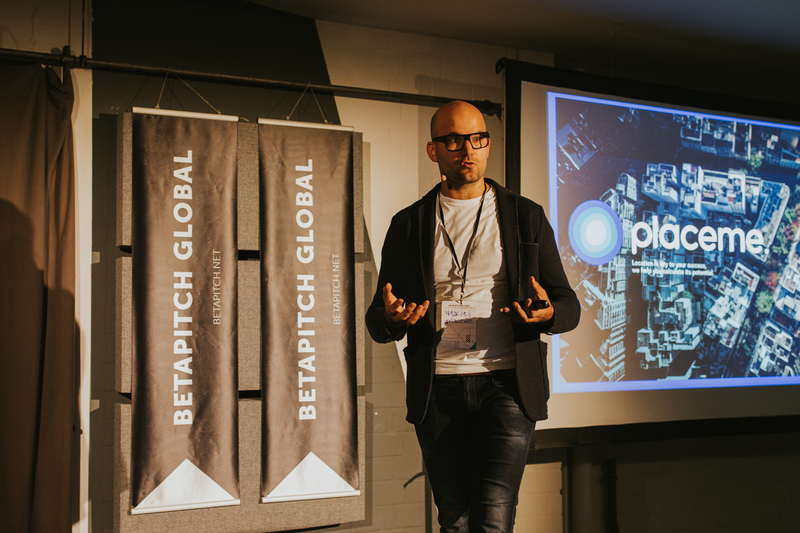 From Kuala Lumpur to Lisbon to Seoul, the twelve finalists for this year’s BETAPITCH Global are coming from all over the world for an intense pitching battle in Berlin. The winner will leave with 5000€, a trip to Silicon Valley, and 6 months of betahaus membership. 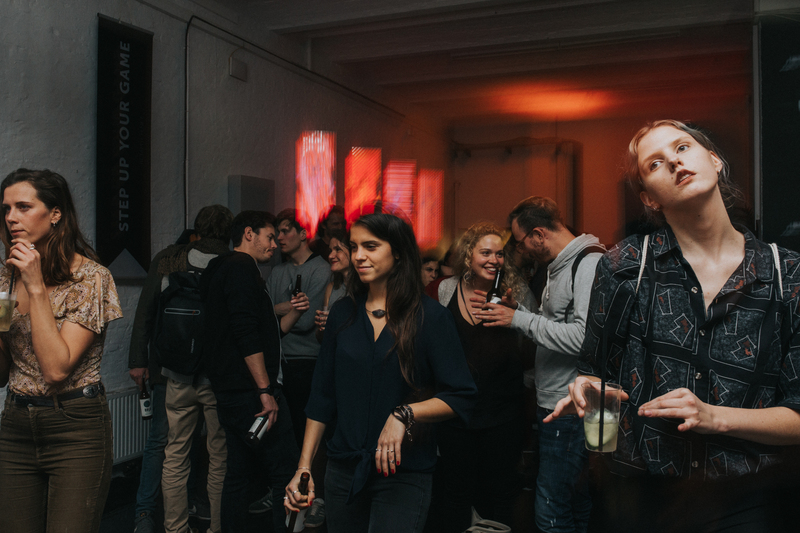 We'll finish the day in true Berlin fashion – with drinks, dancing, and music. After a long day on your best behavior, there's nothing like a good party to help you wind down. We promise this will be one to remember! ‍All community members can join the event for FREE. Make sure to save your spot here or grab your Investors ticket! 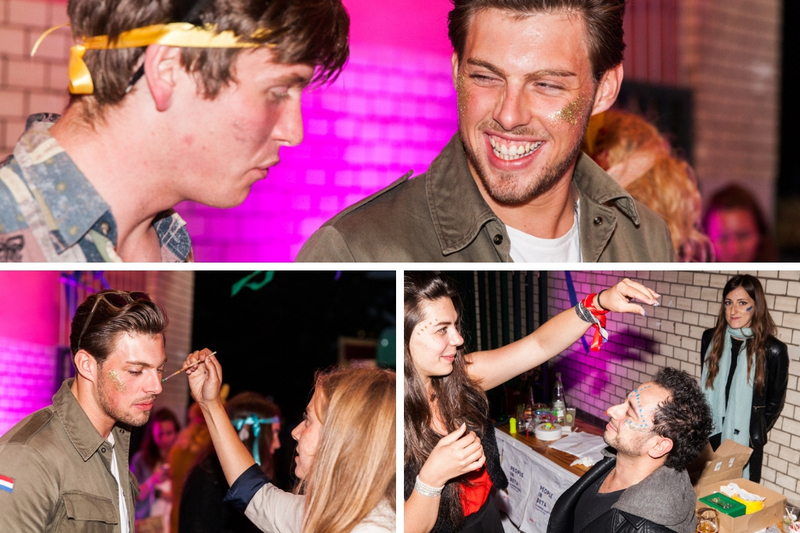 ‍Here’s a wrap-up video from last years event and we'll see you on 15th!